This government scheme enables employers to loan cycles and associated safety equipment to employees as a tax-free benefit with the option to buy at a discounted price at the end of the loan period. Employees can save between 25% and 42% off the cost of a new bike, depending on the cycle package and their tax bracket. What is included under the tax exemption? What value of equipment can be supplied? There is no limit on the total value. It’s even possible to loan two cycles to one employee if, for example, that employee needed a cycle at either end of a train journey between their home and place of work. However, please note: the Office of Fair Trading (OFT) has advised that the group consumer credit licence will cover schemes up to a value of £1,000. To extend that, an additional credit licence is required. The Cycle to Work scheme is made available generally to employees of the employer concerned and not confined to directors or offered to them on more favourable terms. To take advantage of the tax and Class 1A NICs exemption, an employer can simply buy a cycle and cyclists’ safety equipment, reclaim the VAT (if applicable), make use of the capital allowances and loan it to an employee for qualifying journeys to work. This arrangement means that the employee’s normal salary arrangements are not affected. It may be, however, that the employer wants to recover the cost of providing the cycle and safety equipment loaned to the employee. Usually this would be done through a salary-sacrifice arrangement. 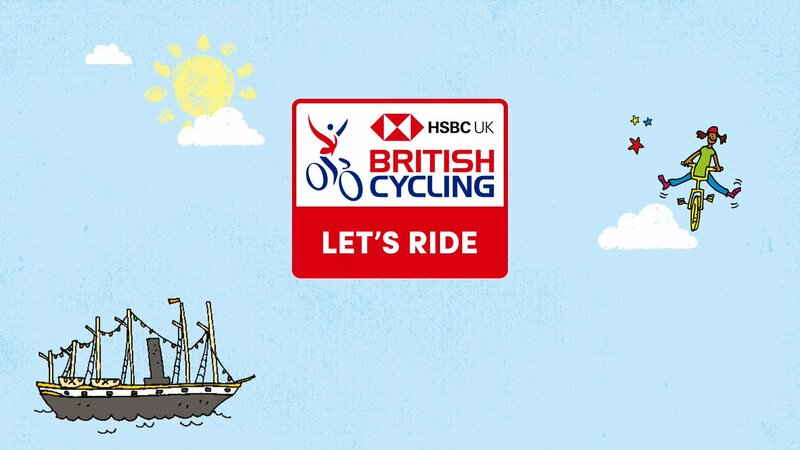 Visit our Cycle To Work Scheme page. Want to help promote cycling and walking in your workplace? Join the Active Travel Champions project and you'll get a FREE Emergency Cycle Repair Kit worth £150 for your business. Discover great maps and rides suitable for all levels of abilities, bike shops, loan bikes schemes, infrastructure projects, local cycling news, and upcoming events.